The years following high school are incredibly important in a person's life. It's a stage of life where you're truly finding who you are and what you're meant to be. Between school, work, your social life, and family, there may seem to be no time for church or anything else.  Here, at Calvary Chapel Tracy, we know the importance of having Christ at the center of your life. We strive to make connections with each other and to create times of fellowship and growth together and in God's Word. This group is for young adults, 18-30 years old who have a passion to serve Christ and a desire to grow together in community. They meet every Saturday from 8 to 9:30 to dive deep into the Scriptures.